There are some important updates on developing stories at the Department of Veterans Affairs this month. Many student veterans are still waiting for their GI Bill benefits to kick in this semester, and a Minnesota news outlet further investigated a nationwide #VAFail it helped break. Here are the top #VAFails in October. The Office of Inspector General recently released an update to the VA’s handling of traumatic brain injury cases. The OIG found that top officials at the VA failed to coordinate policies on how medical staff should assess veterans for TBIs. That led to thousands of veterans receiving letters stating they may have been misdiagnosed. The local Minnesota outlet that helped break this story followed up with some of the veterans who were affected. More facilities are being investigated by the OIG for their part in improperly canceling radiology appointments. At least nine facilities are now being scrutinized over allegations that staff “annihilated” thousands of exam orders to clean out their backlog of appointments. Some of those exam appointments appear to be for future exams rather than backlogged ones. Many student veterans continue to wait for their GI Bill benefits to kick in, thanks to delays at the VA. 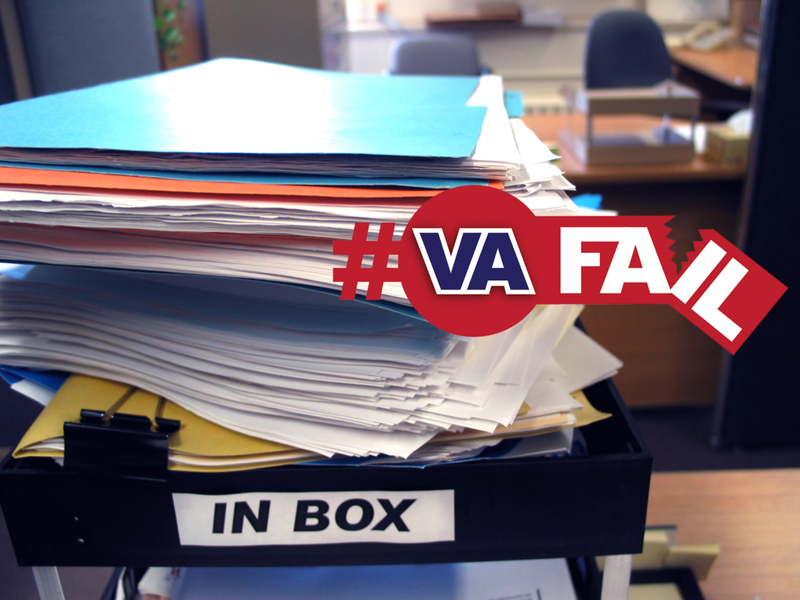 The VA addressed the problem earlier this month, but there isn’t a clear end in sight. This one isn’t so much a #VAFail as it is an update to past fails. The embattled D.C. VA hospital just got its fifth director since April 2017. This facility has been the subject of several OIG reports and plenty of local news investigations into misconduct. The Cincinnati VA, another facility with difficulties, will get a new director this week as well.